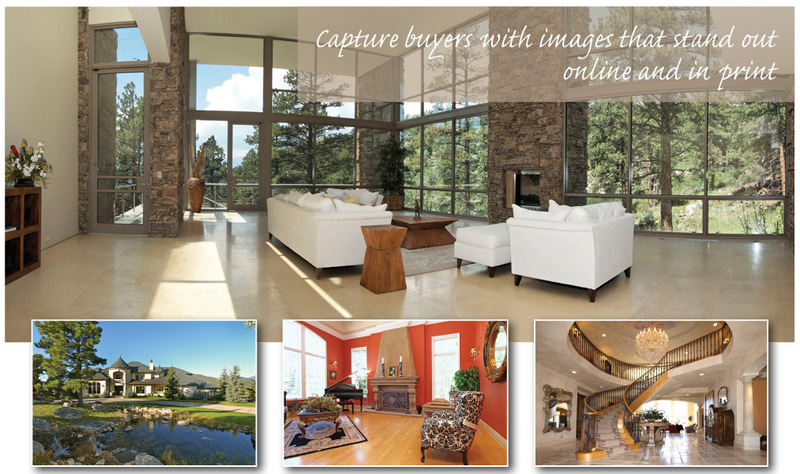 Founded in February of 2005, grape imaging has been doing real estate photography and virtual tours in the Denver Metro area and beyond. In 2011 video was included. 2016 has seen the Matterport 3D tour added to the repertoire. Please check out the sample tours and photographs on the website and let me know if I can help you market your real estate properties.